Starring the iconic, blade-wielding character made famous by Robert Kirkman’s best-selling comic books. 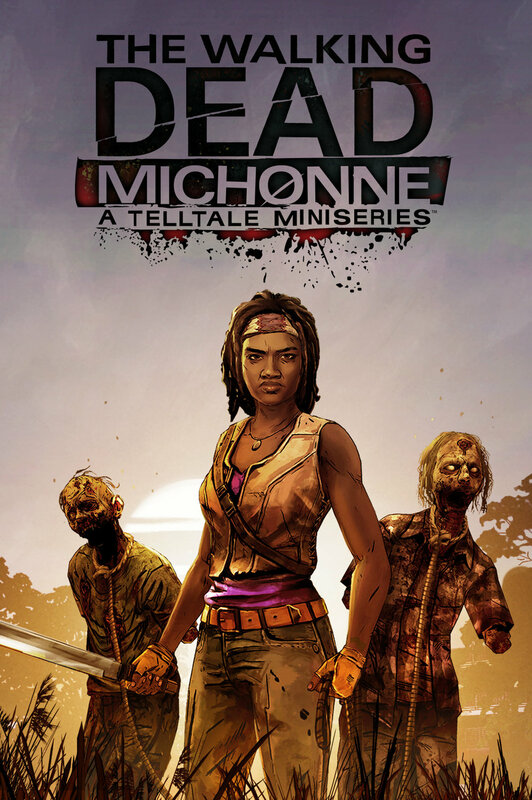 The story explores the period in the comic book timeline where Michonne leaves Rick, their group, and her katana behind, in order to deal with emotional demons from her past. Players will discover what took Michonne away from her trusted allies, and what brought her back to them.